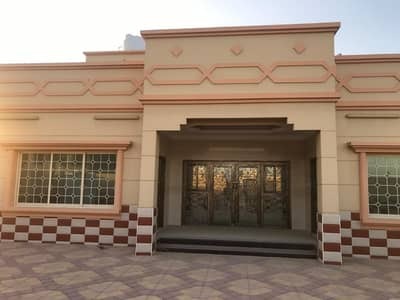 Looking to rent a villa in Al Jurf instead? 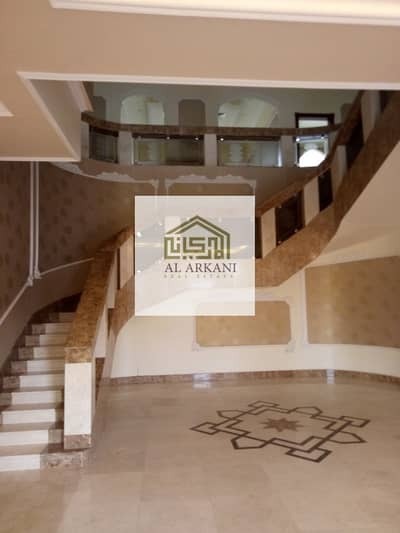 Ajman houses some of the top-notch communities and many investors prefer to buy in such localities. 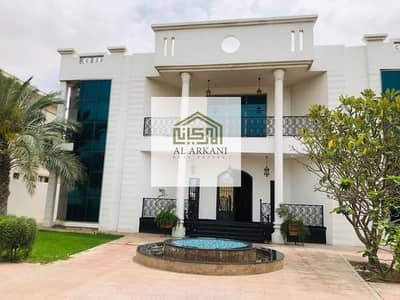 One of them is Al Jurf which is a community that is located to the west of Ajman, beside Al Ittihad Street (a.k.a E11) that runs along Ajman’s coast, which harbours many other small island developments like Jazirat As Safiya, Jazirat Zawrah and Al Zorah Golf Club. 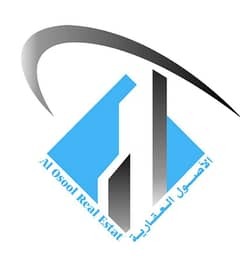 The border that connects Ajman and Sharjah is also close to the development of Al Jurf. 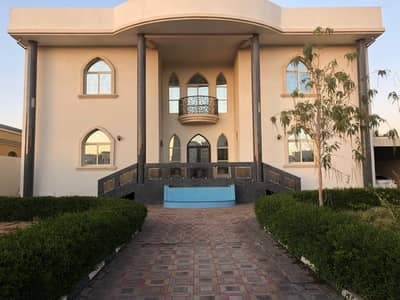 The lavishly styled villas in Al Jurf have a resort like setting. These houses have a well spaced-out ground with gardens and lush green lawns, as well as large swimming pools. One can set up a cabana that may serve as a recreational space for those who want to loiter in a shaded area by the pool. 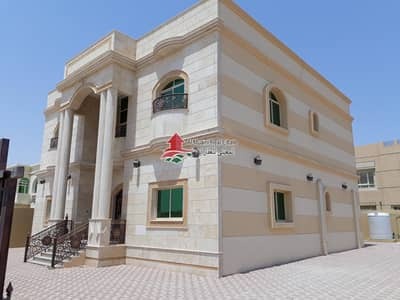 Villas in here have two majlis rooms and two halls which can come useful for residents with large families. 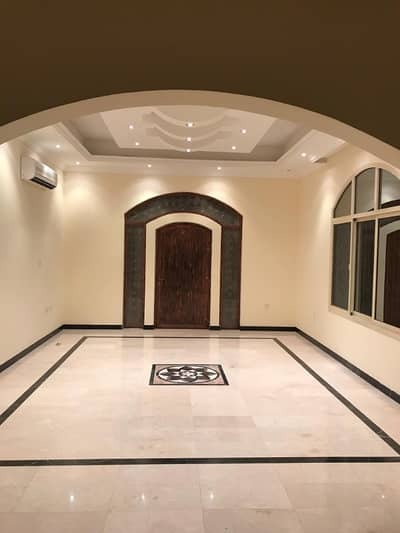 These recreational rooms often have their walls carved in ornamental designs and motifs while magnificent chandeliers embellish the ceilings and brighten the rooms with ambient light. A maid room, laundry room and a storeroom are also included the floor plan. In some cases, the villas for sale are furnished and ready for immediate occupancy. 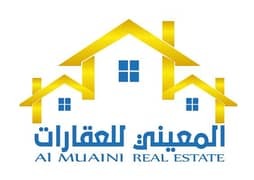 Buying a property in Al Jurf will prove to be fruitful with investment returns looking promising in the long run. Living in deluxe villas that span across an area of 10,000 sq. ft. is a huge plus for large families who prefer living lavishly. The price of 6-bedroom villas could be anywhere between AED 2,850,000 and AED 3,000,000. 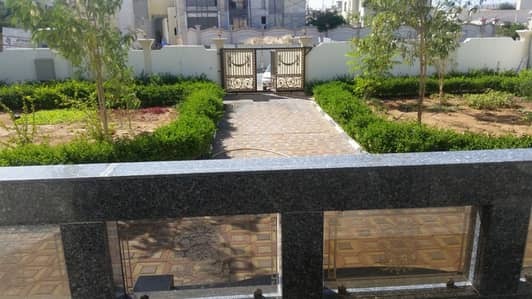 Other villas, such as a 5-bedroom unit, could cost anywhere between AED 4,000,000 and AED 4,400,000. One of the main advantages of choosing properties here for accommodation is the fact that the community is pet-friendly. The spacious yards provide a great outdoor area for walking your pet. Also, children get to have an open space as a play area within the safe confines of their homes. Any outdoor party like a barbeque get-together can be held as well. When it comes to off-premise activities, one can visit Al Zorah Golf Club, a unique golfing landscape designed by the legendary golf champion, Jack Nicklaus. 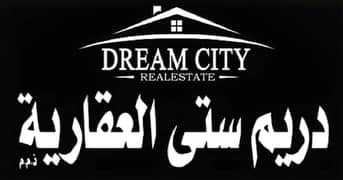 It is located just 6 minutes away from Al Jurf. 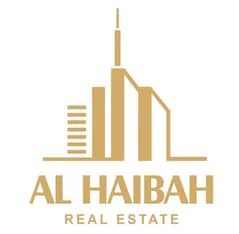 If you would like to visit another remarkable recreational facility situated in midst of the Ajman real estate market, you can head over to the Al Tallah Camel Race Course. It is located 10 minutes from Al Jurf and provides you with the opportunity to watch camels gallop along on the race tracks. It is a dynamic destination of Ajman; it provides access to important road links like Sheikh Ammar Bin Humaid Street and University Street which pass right through the district. 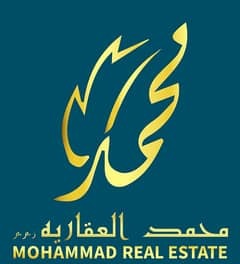 The community is also near the highway Mohammed Bin Rashid Al Maktoum Road. For those who love to shop, Ajman China Mall can be accessed in just 8 minutes. One of the oldest educational institutes of UAE situated within the vicinity of Al Jurf, called Ajman University, is a short drive away. Restaurant options are numerous, with different cuisines being offered. Indian and Pakistani expats or anyone with a palate for South Asian cuisine could indulge in eateries like Bombay Udupi Pure Vegetarian Restaurant and Spicy Thali Restaurant. 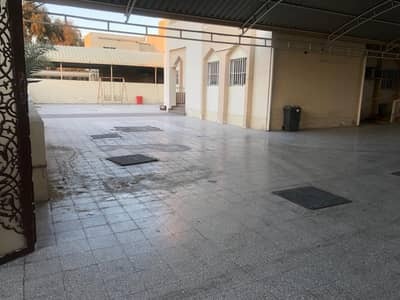 Many schools and nurseries are located close to the villas for sale in Al Jurf, such as the Ajman American Private School, Humaid Bin Abdul Aziz School and International Indian School to name a few. 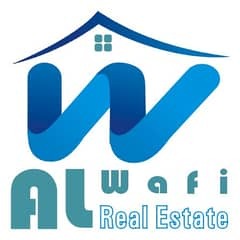 I am looking for Villas for sale in Al Jurf, Ajman, UAE. Please let me know about any suitable properties you have. Thank you.